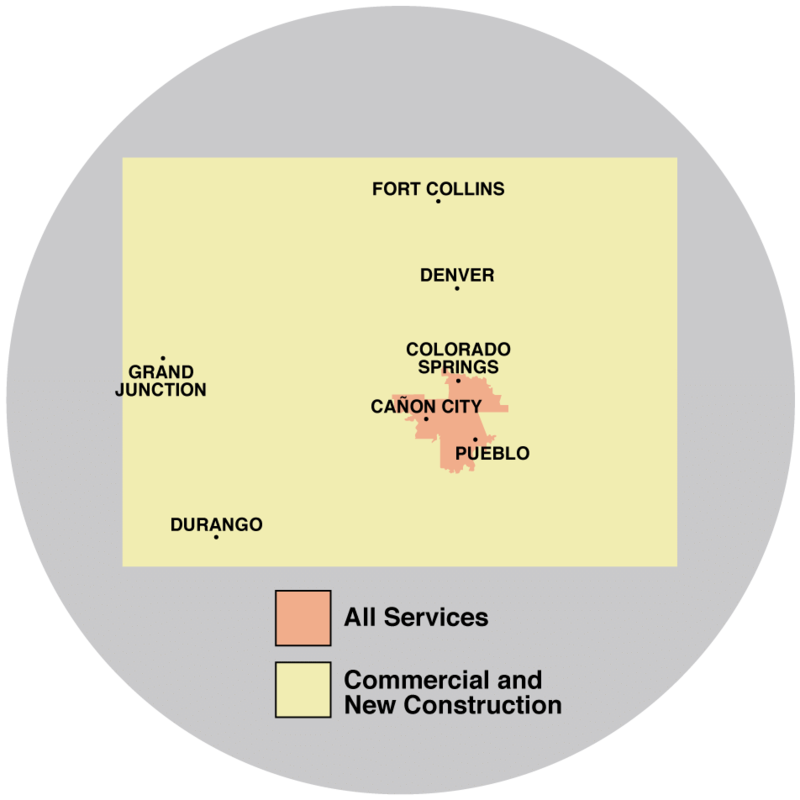 As your local spray foam experts, Shepherd's Insulation can increase your comfort and decrease your energy bills with spray foam insulation in Colorado Springs, Pueblo, Canon City, Fountain, Florence, Penrose, Cascade, Manitou Springs, Rush, Yoder, and nearby. We are your trusted spray insulation contractor in Colorado. If you're interested in spray foam insulation for your home, the local experts at Shepherd's Insulation can help. Give us a call at 1-844-619-6803 or contact us online for a free estimate -- we are your trusted insulation contractor in Canon City, Colorado Springs, Pueblo, Penrose, Florence, Fountain, Manitou Springs, Rush, Yoder, Cascade, and more.